There is much talk about the harmonization of taxes in the EU. There are 28 (soon minus one) countries in the EU and a total of 45 in Europe. Each has its own fiscal regime. As people and investment move more quickly than the law, by the time the EU has shifted the goal posts, the players will have changed both jerseys and playing fields. The EU has also recently decided on black-listing 17 jurisdictions and put a further 47 on notice. If much of this is closer to horse-trading than harmonization, international companies are still worried that they will be caught out by a future tax bill no matter how much they spend on lawyers. However, there is an island of stability in this churn of tax legislation. It’s a little-known bit of Portugal lost in the Atlantic called Madeira. Strangely, this island has its own tax regime — and it’s guaranteed by the EU until the end of 2027. 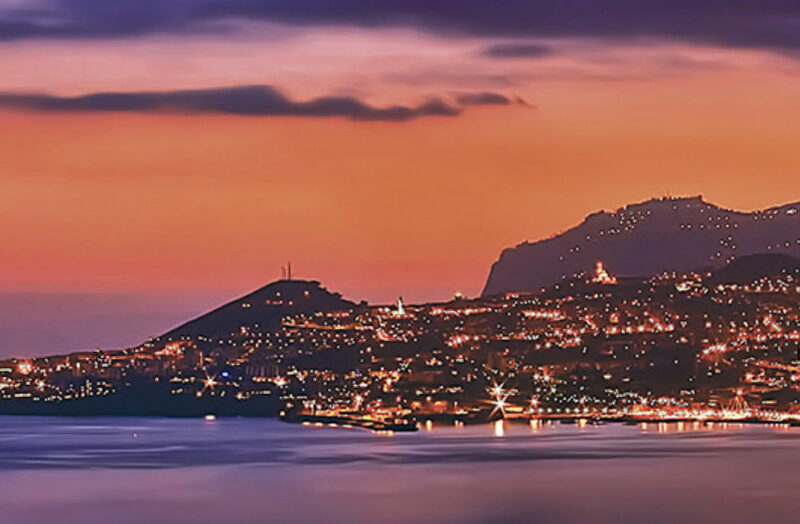 Many laws will come and go in the rest of the EU (and Europe) over the next ten years, but if you are incorporated in Madeira, you will pay the same corporate tax today as you will in 2027. There are many other advantages (see website) to offset the “ultra-peripheral” (i.e. lost-in-the-Atlantic) status given to this jurisdiction. But it’s in the EU, provides you with a Portuguese VAT number and has never been black- or grey-listed (unlike some other EU islands and countries). What has death got to do with it? Ah, in Madeira, as part of Portugal, there are no death duties either. And as many have found, there are worse places to spend your twilight years. SAI has been representing SDM, the government development agency of Madeira, in France and in Luxembourg for the past 15 years. Call us to learn more.